Under WP Admin > BookingRobin > Settings> Payments > Paypal Settings, you may enable Paypal as your payment gateway. 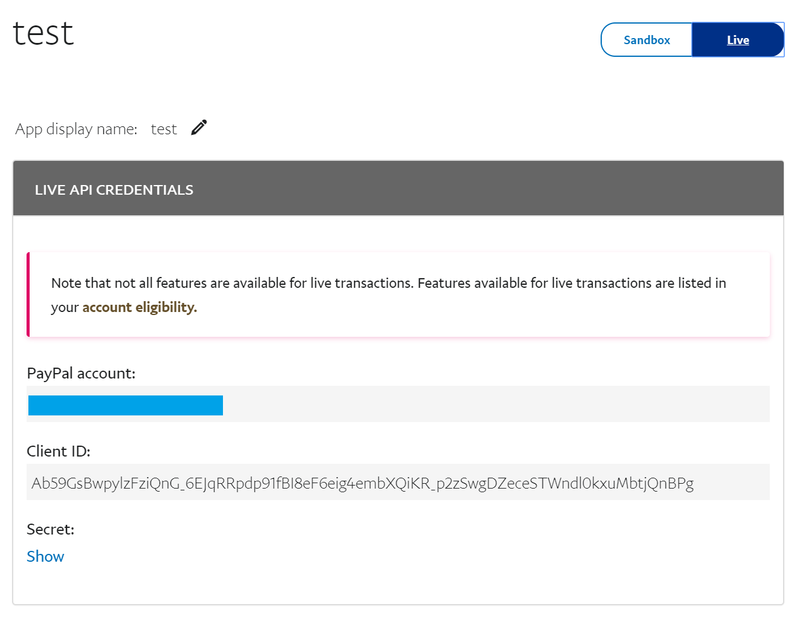 To get your Client ID, goto page https://developer.paypal.com/developer/applications/, click "log into your dashboard" at the up right corner of the page. 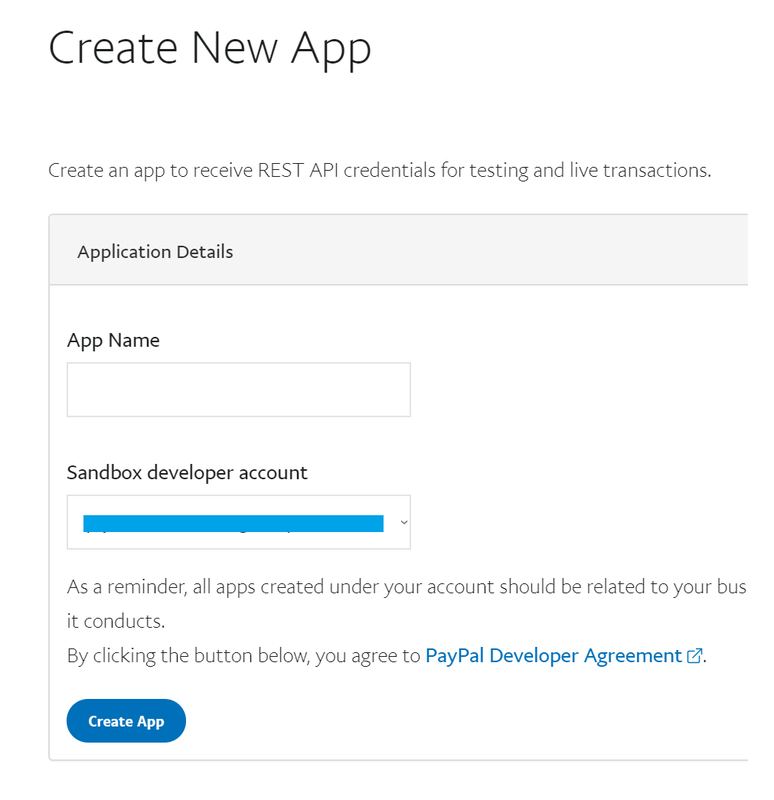 Scroll down the page to REST API apps, click "Create App". Input App Name, and click "Create App". Copy the generated Client ID to WP Admin > BookingRobin > Settings> Payments > Paypal Settings > Client ID field and save the changes.